Treat post-surgery scars with Silagen. The Silagen Scar Refinement System promotes healing and improves the appearance of scars. It is a post-op treatment to prevent excessive scarring and the growth of extra scar tissue. If you are going to do any type of plastic surgery, you should consider using Silagen to minimize scarring and look sexier than ever. Silagen is the gold standard in post-operative scar care and healing. *Use Silagen early and your scars may be barely noticeable. Silagen has three products that can be used in different combinations depending on the application. Contact us for availability and pricing. After surgery, the skin begins the healing process. During the healing process, collagen production is stimulated to heal the wound. Without proper care, excessive amounts of collagen is produced leading to hypertrophic scarring or keloids. 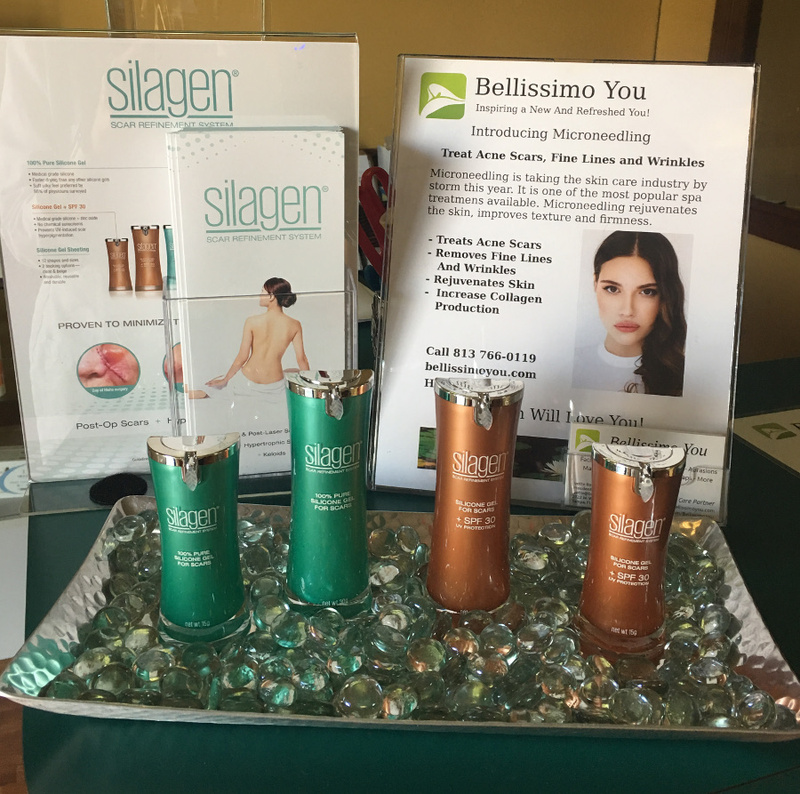 Silagen works to normalize the amount of collagen that is produced, leading to more even healing and less visible scars. You can find more detailed information on this process on the Silagen website. *Results vary from person to person. Results are not guaranteed. Read full disclaimer here.